Continued industry recognition of Subaru engineering, from low cost-to-own to leading safety and more, shows that you chose well when you got your Subaru. 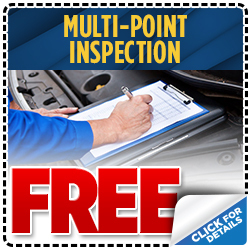 When the time comes for Subaru service, maintenance, and repair, it is important to trust factory trained technicians and that is exactly who you will find in our Shingle Springs Subaru service department near Cameron Park, CA. 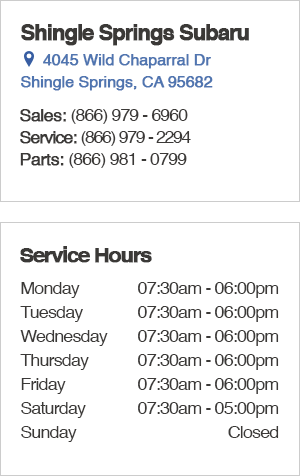 It's important to us that our customers get the absolute best value from their visit so we frequently update Subaru service specials like these. 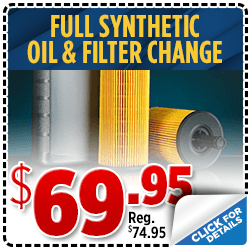 Whether the time is near for your next Subaru scheduled maintenance or you just need to swing by for a quick oil change, be sure to check these special offers to save even more. 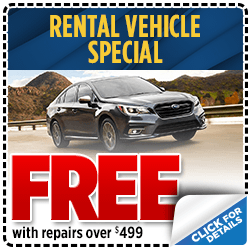 From complimentary offers to special savings covering a variety of Subaru maintenance, service, and repair, we often update these special offers to make keeping up with your Subaru care as easy as possible. Take the short drive from Diamond Springs, CA for great customer service, expert Subaru service, and exciting special offers here at Shingle Springs Subaru.